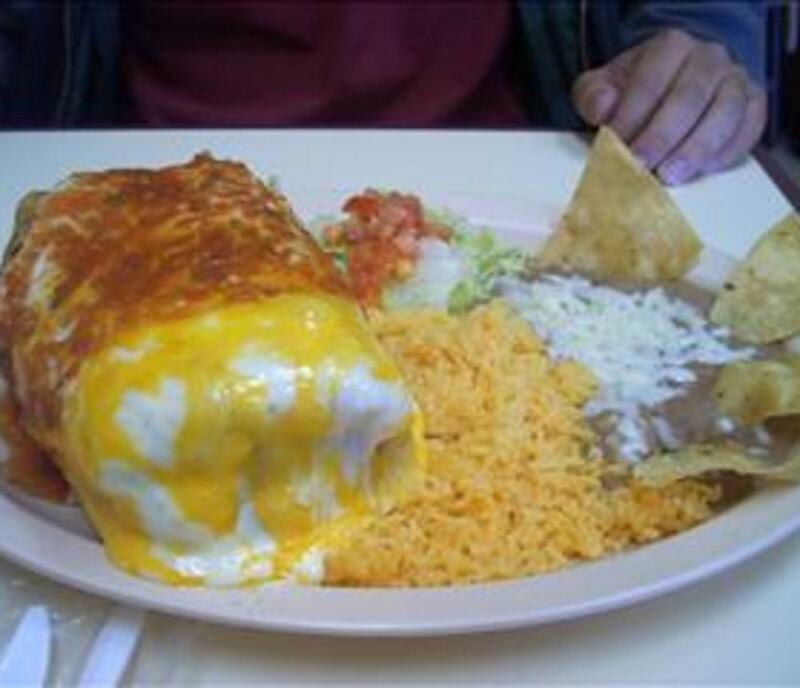 Amazing Mexican Restaurant located in Hilltop Shopping Center - only three miles from the oceanfront. 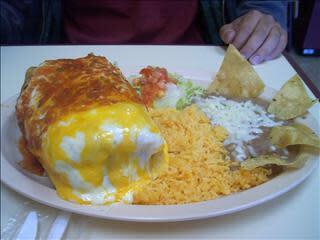 Come out and enjoy authentic Mexican cuisine! Reservations are accepted.